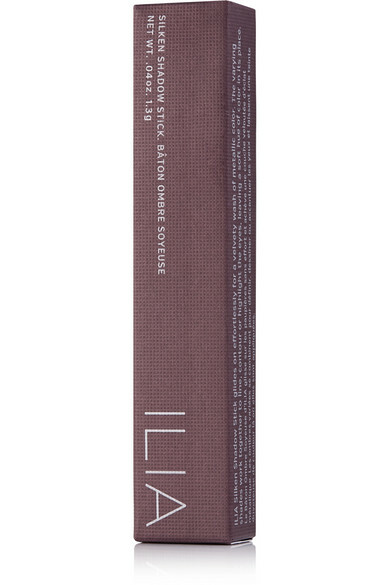 Ilia's 'Silken Shadow Stick' is perfect for creating both day or night looks because the color is easy to build up to suit the occasion. 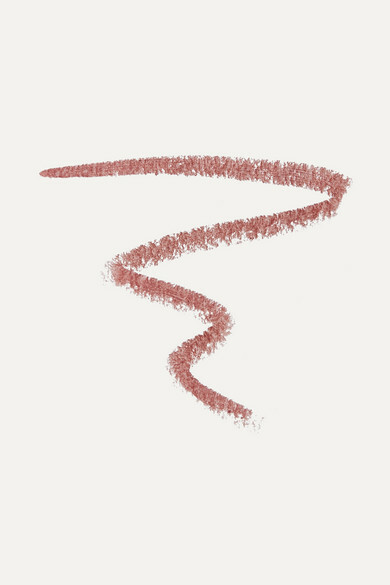 Enriched with Shea and Coconut butters for added hydration, 'Take On Me' has a velvety formula that glides on with ease imparting a darker pink shade that sparkles. Enhance the lasting power by priming your lids.